Another day, another tweak. Crayola brings tons of customization to the stock Twitter app. 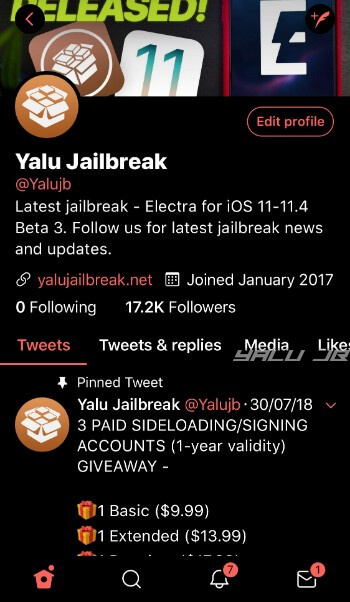 You can get this tweak for your iPhone and iPad below. Except for a night mode and few other knick-knacks, the native Twitter app doesn’t offer any customization options to iOS users. 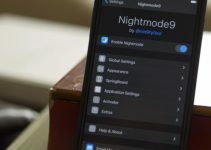 Its night mode, too, is a far cry from a dedicated OLED dark mode that saves up battery. That is where this new tweak comes in. Crayola is a complete customization suite for the Twitter iOS app. It is developed by Auxilium Team member Chloe Kuznetsov. 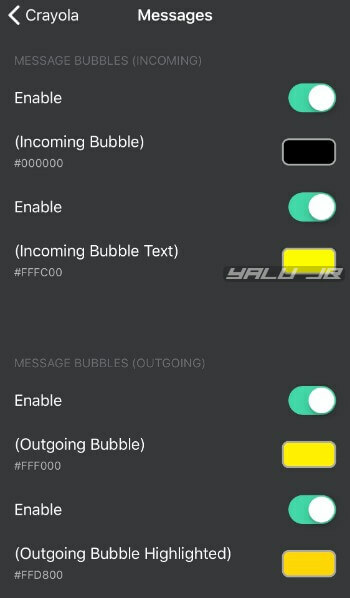 It lets you customize the overall color scheme, change colors of the like and favorite buttons, messages, links, and text. You can also create custom presets to change the color scheme according to your mood. Here’s what the Twitter app looks like once you activate it. 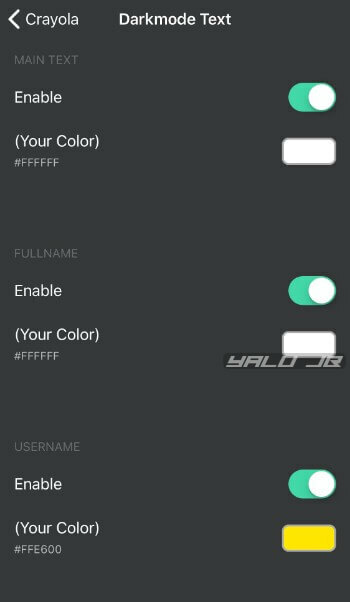 You can select any of these options and use them to customize them using the builtin color picker. Alternatively, you can also select any of the presets to customize Twitter automatically. 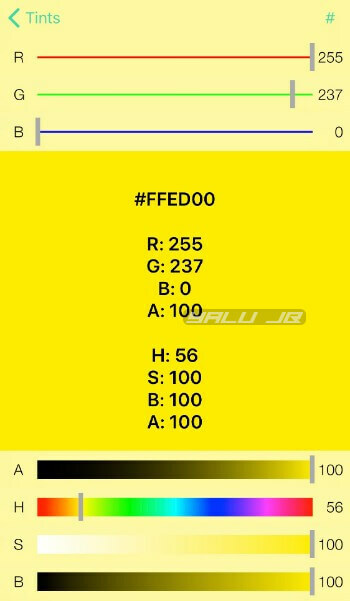 I will edit Crayola’s stock red-black theme and replace it with a custom yellow-black theme in the tutorial below. Step 1 Open the Settings app and open the preferences section of Crayola. Step 2 First and foremost, make sure that the “Enabled” option is toggled on. 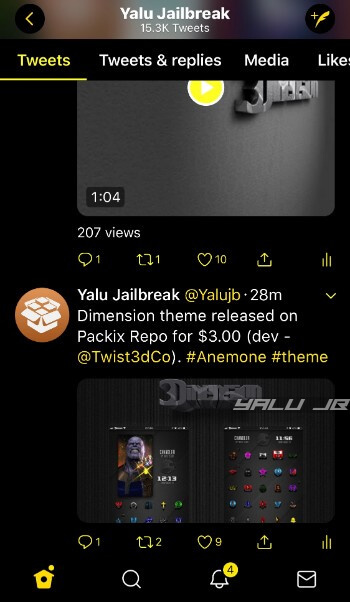 If it’s disabled, turn it on and open the Darkmode (UI) section to customize the overall color scheme of the dark mode. You can also customize the Lightmode (UI) if you want to use a “bright mode”. Step 3 Tap the element you want to customize and change its color using Crayola’s built-in color picker. Step 4 Change the colors of the various elements from the Tint, Text, and Messages section. Remember, you should only change the color of the elements that are not black or white. This will ensure your final theme stays consistent with the stock theme. Step 5 Once you’ve made the desired changes, go back to its preferences and tap Respring. Once the Springboard restarts, changes will be instantly applied to your Twitter app. Here’s how the yellow-black dark mode looks like on my iPhone 7 plus. Step 1 Open the preferences section of Crayola. 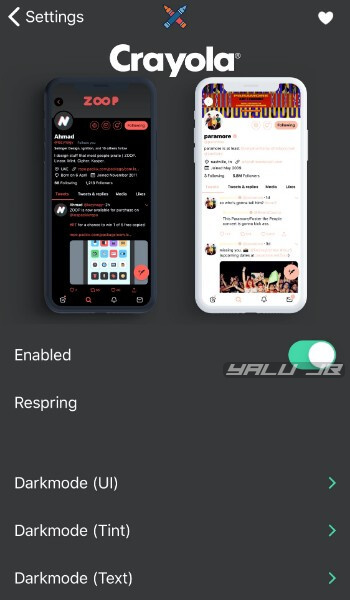 I will use the Apollo (Theme) preset for my Twitter app. If you own an iPhone X, I would recommend using an OLED theme because it saves a lot of battery. For those of you who don’t have an older model, you can still use any of the OLED themes but of course, it will not look as good as it does on an iPhone X. Step 3 Tap Respring option from the front page to restart the springboard. If changes are not applied to the Twitter app, restart it. You can also save custom presets and switch between them from its preferences. However, I wouldn’t recommend doing that since there’s a lot that could go wrong while editing system files with Filza. 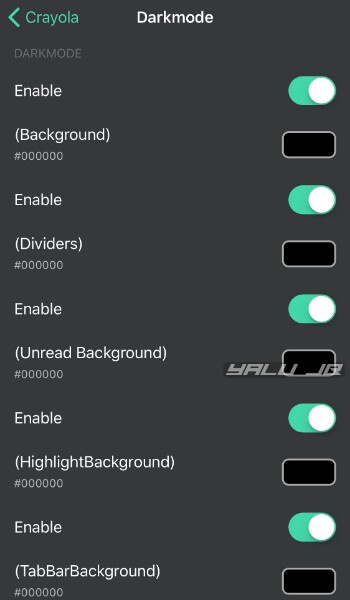 If you really want to save your preset, simply follow the instructions given in the tweak. 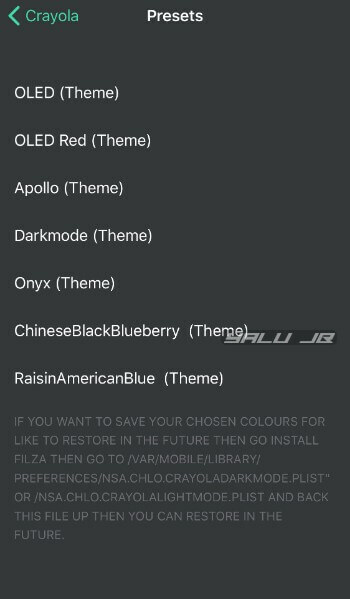 Once you save it via Filza, you can access it from the “Your Custom Presets” section. If you are looking for a comprehensive tweak for customizing Twitter, Crayola is definitely worth installing. 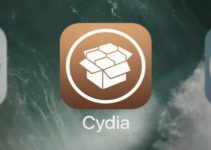 Given its features, the tweak should at least be priced at $2.00. Highly recommended. But before you install it, be sure to uninstall Twitter++ and NoPromosTwitter. 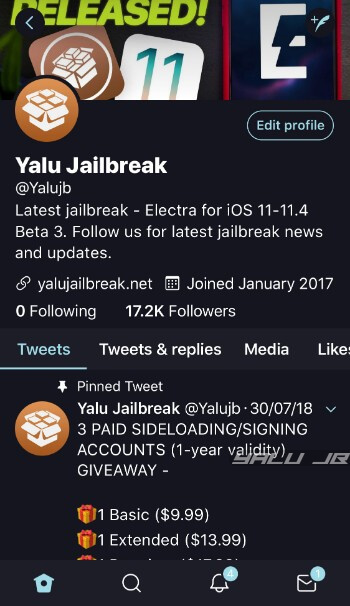 They are known to cause conflict with this tweak and the Twitter app will crash if you have them installed on your Apple device. Crayola is available for download on Packix repo for free. It is compatible with iOS 11.